Directed by Mahesh Mathai, the film will go on floors early next year, said producer Ronnie Screwvala. 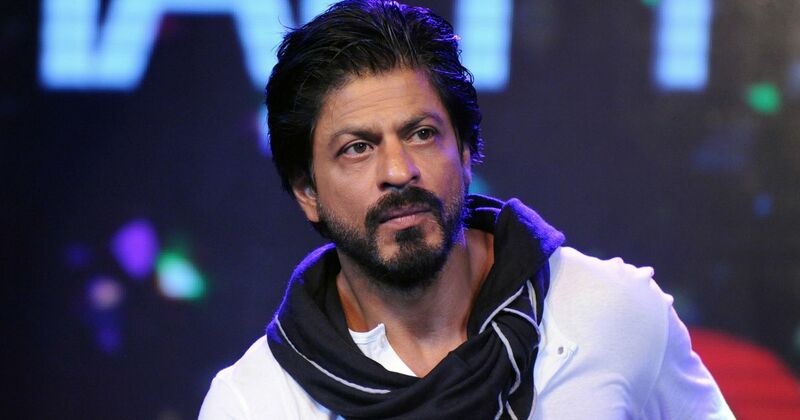 Actor Shah Rukh Khan will play the lead in the biopic about Indian astronaut Rakesh Sharma, reported The Indian Express. Ronnie Screwvala, who is co-producing the film with Siddharth Roy Kapur, confirmed the news to the publication. Titled Saare Jahan Se Achha and directed by Mahesh Mathai, the film is set to go on floors early next year. Bhumi Pednekar has also been roped in, the publication said. Rakesh Sharma is the first and only Indian citizen so far to have travelled to space. An Indian Air Force pilot, he was part of a three-member crew aboard the Soviet rocket Soyuz T-11, launched on April 2, 1984. The biopic was originally supposed to star Aamir Khan in the lead. In December last year, Khan opted out of the project.